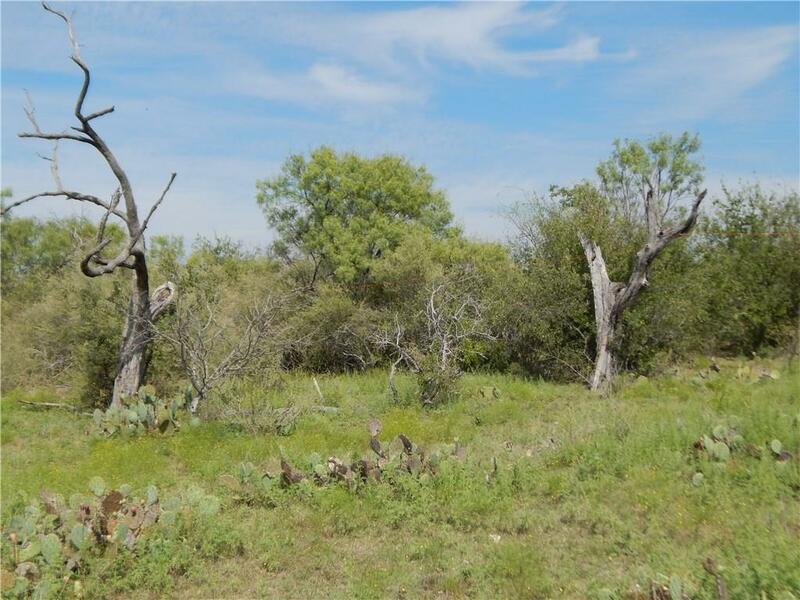 If you are looking for a nice small hunting tract, you have found it! 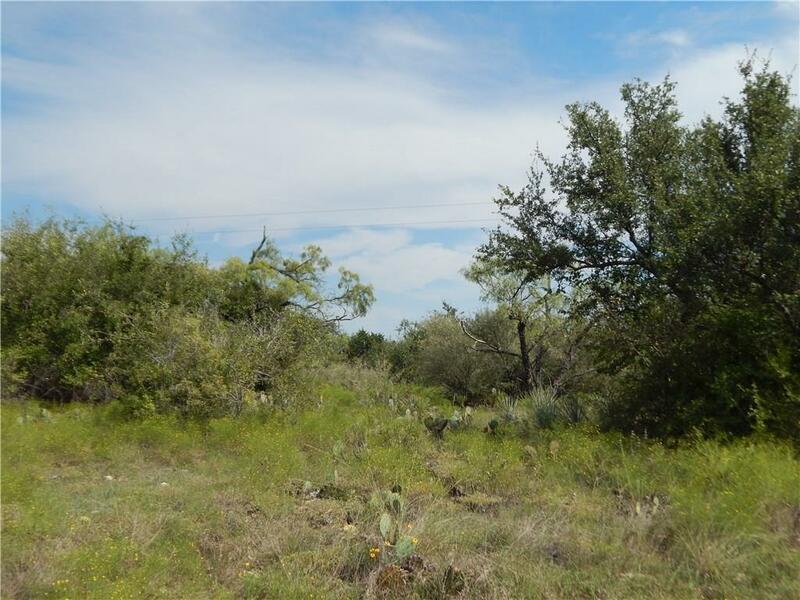 Property consists of approx 42 acres, being sold out of a larger tract. 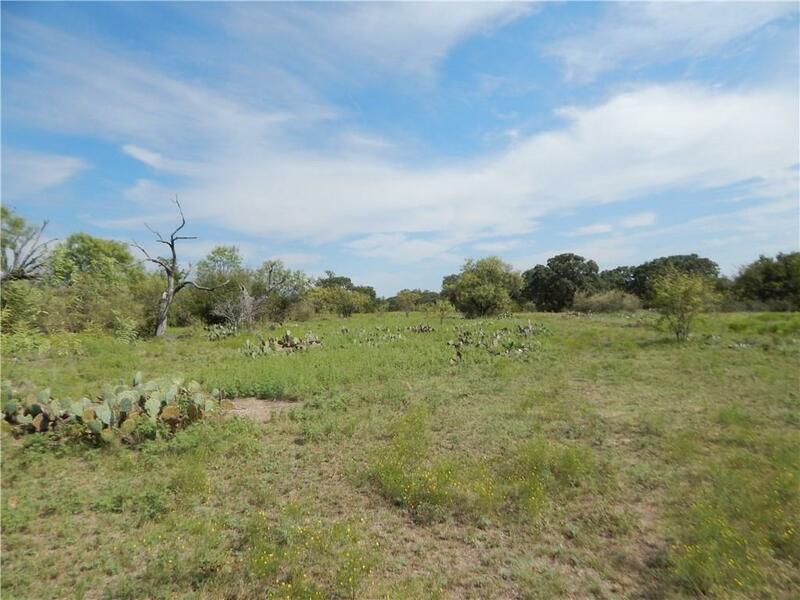 Property has approx 10 acres open pasture, with remainder being heavily wooded, with Post Oak, Live Oak, Mesquite, and other smaller brush and browse for all the wildlife, being deer, dove, turkey, quail, some hogs, and other smaller varmints. There is one small tank, a seasonal creek, and another location to build a nice tank, fenced on 3 sides. Easement to get to property. Electricity available. 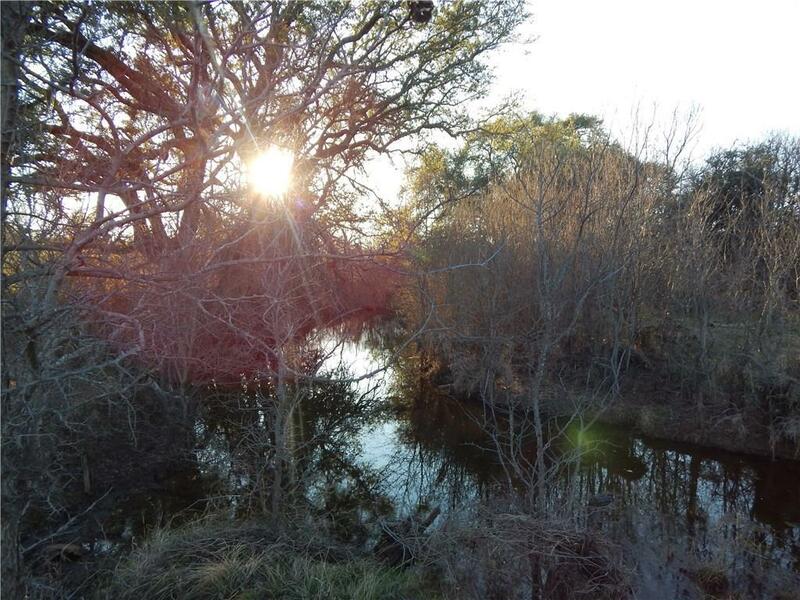 So don't miss out on this great small hunting tract! Offered by Jeff Hibbs of Coldwell Banker, Mark Campbell & Associates.